Start taking classes at American Body Works and other studios! American Bodyworks main priority is to ensure each individual member is equipped to fulfill their specific and unique fitness goals. They strive to provide a comfortable, clean and safe environment that exceeds expectations. They are a club that offers the latest in high-grade fitness equipment, certified personal training and the most valuable programs around. Wear comfortable workout clothing and athletic shoes. 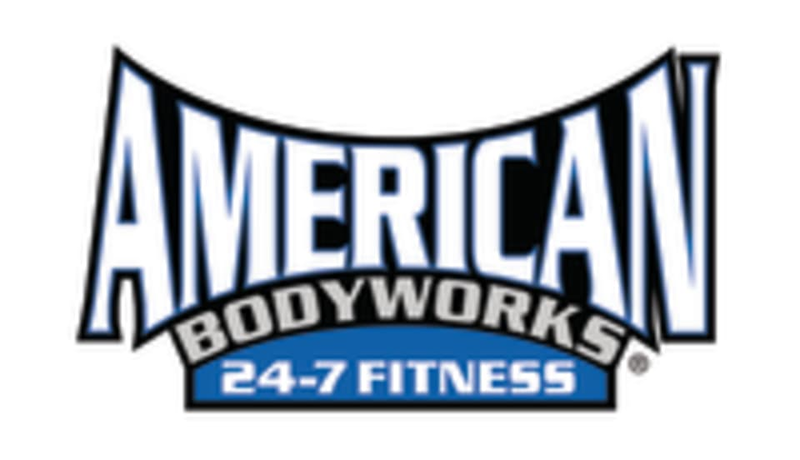 American Body Works- Holly Springs is located at 5947 Holly Springs Parkway Suite 305 in Woodstock, GA.
Youfit Health Clubs – Kennesaw - Cherokee St.